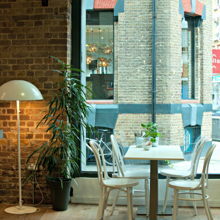 In the heart of East London, next to Spitafields Market and hopping distance to Brick Lane and Shoreditch. 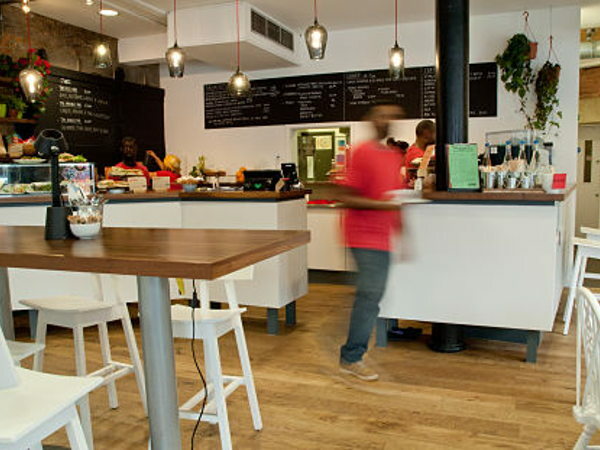 Less than 10 minutes walk from Liverpool Street and Aldgate East train stations. The space is home to a weekday social enterprise training cafe but is a great space for supperclubs, pop-up, events, meetings, film and photography shoots but we are open to exploring other uses. 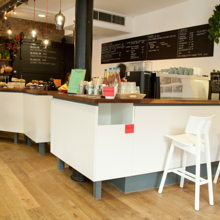 Attractive, warm and vibrant space in the heart of Spitafields, Brick Lane and Shoreditch. 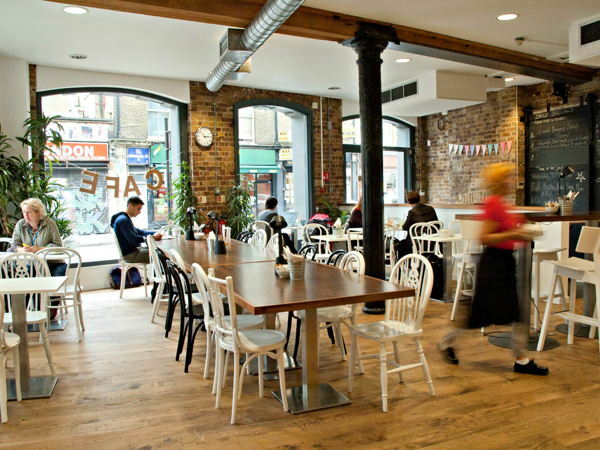 With a main Cafe space with large window plus a commercial kitchen attached it has huge flexible for a range of events including corporate events, supperclubs, film shoots and more!